Welcome to the KM Engineering. 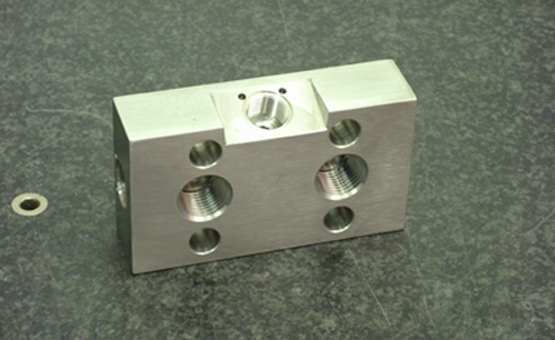 We are experienced CNC Machinists in CNC Turning and CNC Milling. 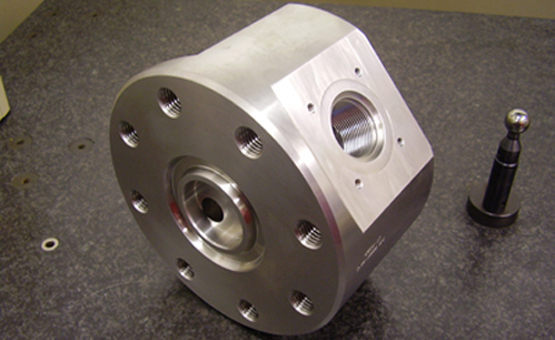 Established for over 25 years, our experience in CNC machining is second to none. Specialising in exotic materials including Inconel, Hastelloy and steels of all types including Super Duplex F55 and Duplex F51. We deliver a first class service offering top quality at competitive prices with short lead times as a norm. All batch sizes are undertaken from Prototype 1 offs to production batches. 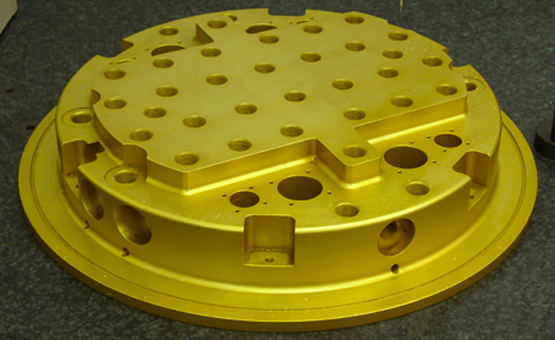 We are part of a specialist engineering group. 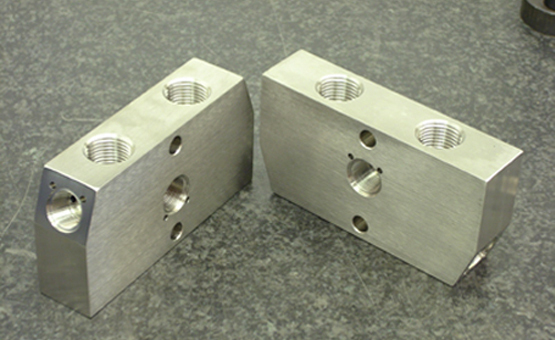 Our sister company Elmill Ltd (www.elmill.co.uk) are specialists in swaging and also offer PMI Testing.